Pat McQuaid. You’re Irish FFS…not Suisse or Moroccan or Thai. Thai???? Please, just accept your time with your nose in the trough of world cycling is over and stop doing even more damage to the sport you’re supposed to be protecting. Your desperate and shamelessly self-serving behaviour over the last few months (years?) 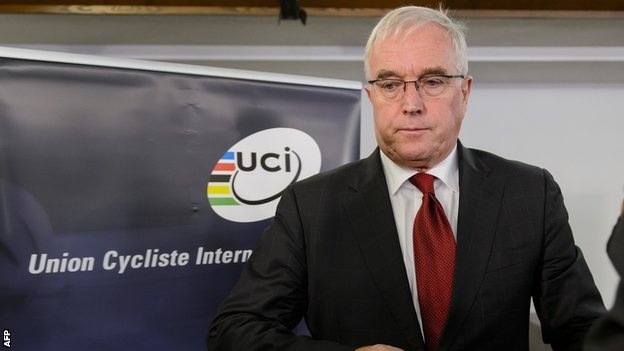 to gain a UCI Presidential nomination is utterly pathetic. It’d be funny if it wasn’t so tragic. Go away. Now. You’ve done more than enough already. Surely Queensland will give him the required status.